The Bank Swallow, also known as the Sand Martin, has a very large breeding range of 28.9 million square kilometers. It breeds in a variety of habitats along rivers and other wetlands in Alaska, Canada, much of the northern and western United States, Europe, parts of the Middle East, central Asia, Russia, and northern Mongolia, and parts of northern China. It winters in a variety of open habitats in parts of Mexico, sub-Saharan Africa, south Asia, and South America. The estimated population of this bird species is about 50 million, and it has a conservation rating of Least Concern. 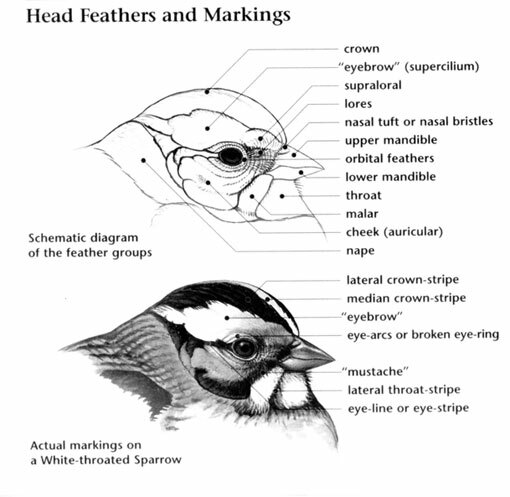 Bank Swallow: Small swallow with brown upperparts, and a brown breast band seperating white underparts from white throat and chin. Tail is notched. Brown legs, feet. The smallest North American swallow. Swift, erratic flight, alternating several shallow, rapid wing beats with short to long glides. 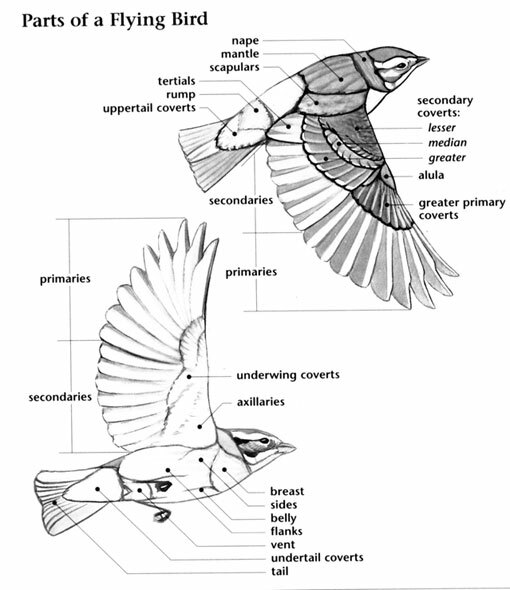 Bank Swallow: Breeds from Alaska across northern Canada south to California, Texas, Virginia and North Carolina. Spends winters in the tropics and the in parts of Europe. Generally found near water, both during breeding and in migration. Preferred habitats include riverbanks, creeks, seashores and lakes. Colony calls, including "tsee-ip" and twittering calls. Most pairs in breeding colonies lay their eggs at the same time so that they will be feeding nestlings at the same time. This means there will be a large number of adults searching for swarms of insects, which makes it more likely they will find them. This species originally nested in the steep, sandy banks of rivers but have adapted to using many different man-made excavations. A group of bank swallows are known collectively as a "foreclosure" of swallows. The swallows are one of the one hundred eighteen families of birds in the order PASSERIFORMES (pronounced pas-ser-i-FOR-meez); a large taxonomic order that includes waxwings, tanagers, finches, and swallows. A family distributed almost everywhere, the Hirundinidae (pronounced hir-un-DIN-uh-dee) are composed of eighty-eight species of swallows in nineteen genera. 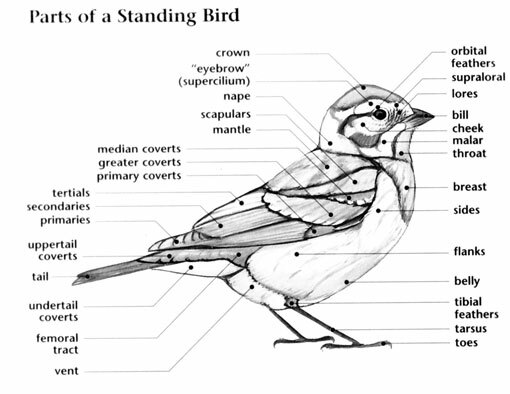 There are twenty-two species of swallows in North America in nine genera. North American swallow species include the well known Barn Swallow, the Cave Swallow, and the Purple Martin. The swallows are best known for their graceful, swooping flight and for nesting in barns, under bridges, and in an on other human-made structures. The Purple Martins of eastern North America are well known for colonial nesting in “martin houses” put up for this purpose. The long, pointed wings and streamlined bodies of swallows are adaptations for their aerial lifestyle. These small birds have medium length to long tails that can be squared or forked in shape. Their bills are short with wide gapes, and their legs short with small feet. Swallows come in variety of colors, the juveniles of most species and females of Progne genus martins with duller plumage in general. Depending on the species, adults have iridescent plumages in shades of green, blue, violet, and deep purple, while others are plain brown in coloration. Reddish orange plumage occurs on the underparts, throats and heads of some species, others have snow white underparts, and the Cliff and Cave Swallows have white streaks on their backs. This family is found throughout North America except for the most northern of tundra habitats. Swallows utilize a wide variety of non-forest habitats, but are most common around rivers, lakes, and other wetlands that provide abundant food in the form of flying insects and nesting sites in the form of bridges, riverbanks, and dead snags. Most swallow species are long distance migrants to Central and South America. Swallows are very social birds, many species nesting in colonies and foraging in flocks. They nest in holes in the banks of rivers and lakes, in dead snags, and also build mud nests in caves, cliffs, and on structures such as bridges, barns and buildings. Foraging for flying insects and other arthropods is done in the air with fast, graceful, swooping flight. In North America, no swallow species are threatened. This might be related to their preference for open, non-forest habitats, and their ability to nest on human-built structures. Some populations of the Purple Martin became adapted to breeding in gourds set out by Native Americans before Europeans arrived. Eventually, they became so used to breeding in structures set up by people that in eastern North America they no longer use natural cavities. Natural cavities are mostly used by populations in western North America, however, which might explain why they are much more local in occurrence in that region.